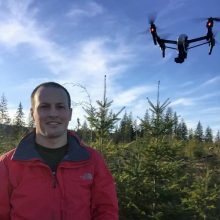 Colin flies a drone for a living. Is there any better job than that?! 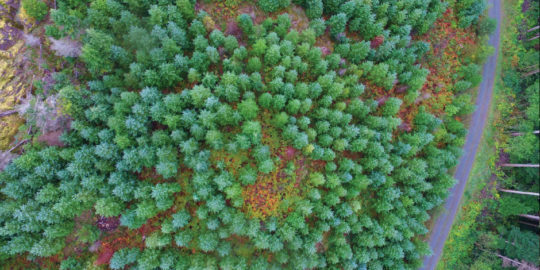 With a university education in forest management, he was able to combine his passion for drones and forestry to co-create SuavAir. Traveling throughout BC to different job sites allows him to photograph birds-eye imagery for both work and pleasure and he is excited to continually update his portfolio of BC Imagery. Growing up on the east coast, he now plans to stay on the west coast for life. When he’s not flying a drone, he enjoys disc golf, downhill mountain biking, and hockey.